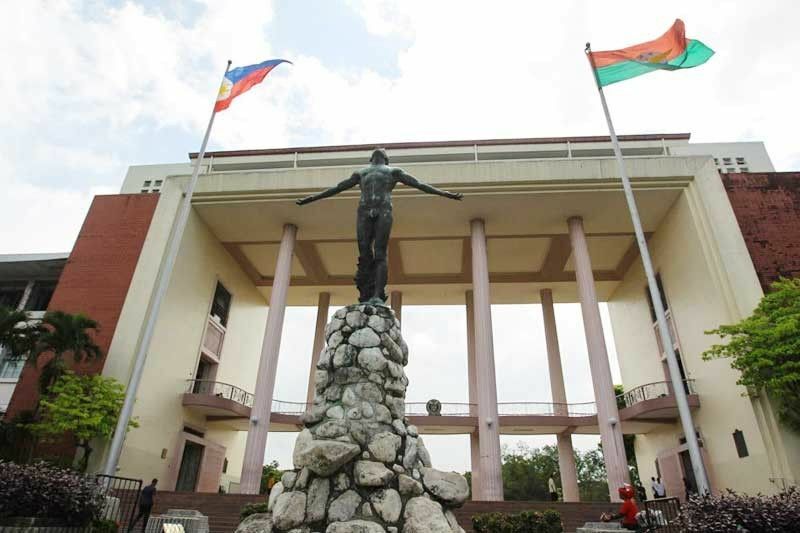 MANILA, Philippines — The University of the Philippines (UP) has jumped 79 spots and entered for the first time the list of top 100 universities in emerging economies worldwide. UP placed 87th in the latest university rankings in emerging economies released by London-based Times Higher Education, a significant jump from its 166th ranking last year. It improved its overall score from 24.4 last year to 32.8 this year. Meanwhile, De La Salle University entered the list for the first time, ranking 251-300 out of 442 institutions from 43 countries. It had an overall score of 19.9-22 points. The list ranks universities in countries classified by the Financial Times Stock Exchange as advanced emerging, secondary emerging or frontier economies. The Philippines is classified as a secondary emerging economy along with China, India, Indonesia and Russia. Chinese universities dominated the list, with 72 included in the top 378, including Tsinghua University, Peking University, Zhejiang University and University of Science and Technology of China that ranked first to fourth respectively. They were followed by Lomonosov Moscow State University in Russia, and Fudan University, Nanjing University and Shanghai Jiao Tong University and which are all in China. Completing the top 10 are University of Cape Town in South Africa and the National Taiwan University. The ranking is based on 13 performance indicators grouped into five areas: teaching (the learning environment), research (volume, income and reputation), citations (research influence), international outlook (staff, students and research) and industry income (knowledge transfer).